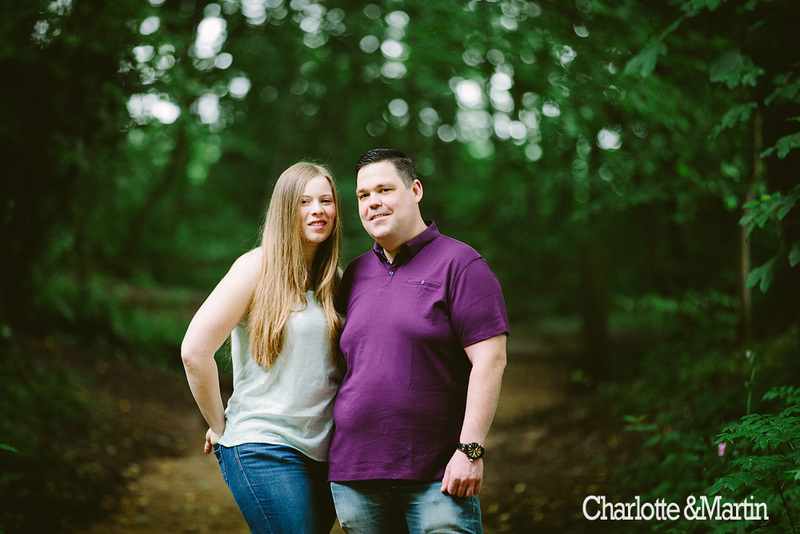 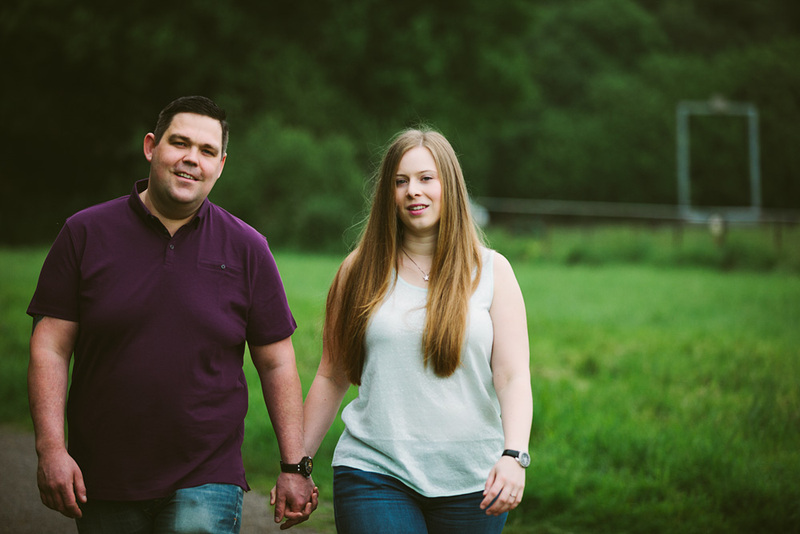 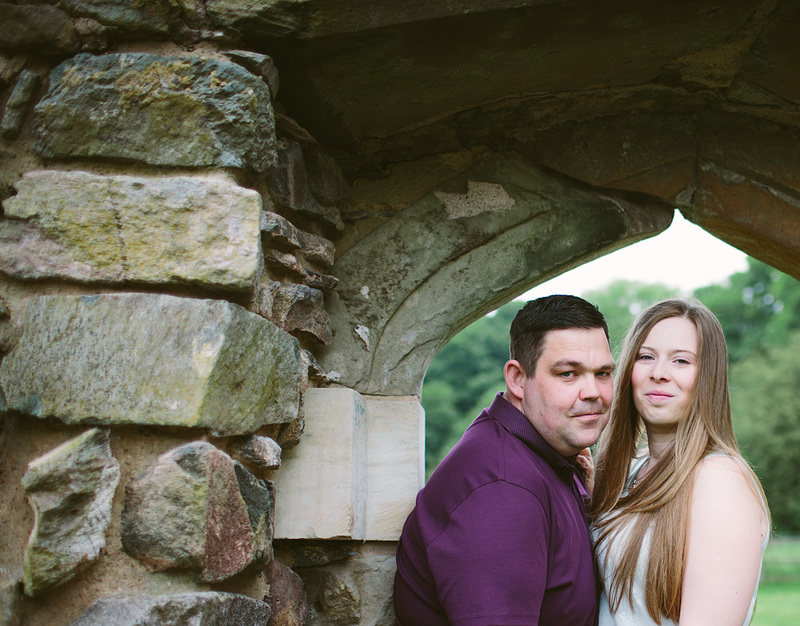 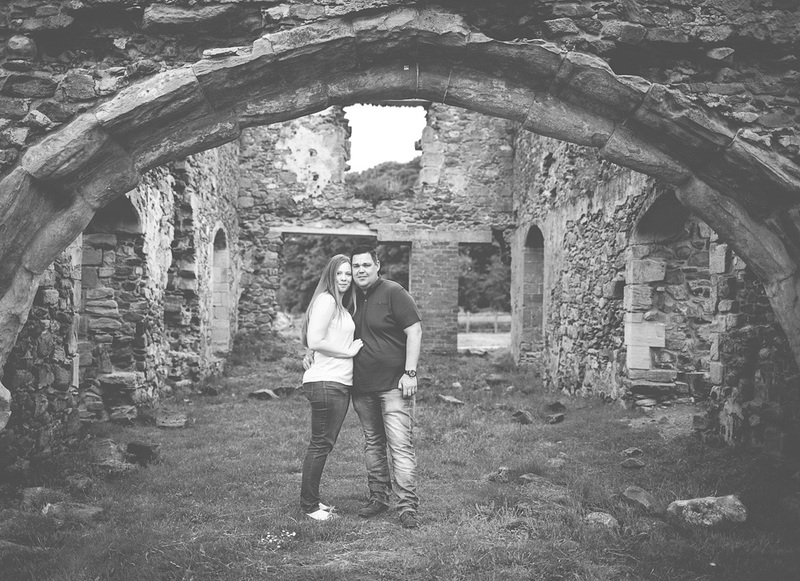 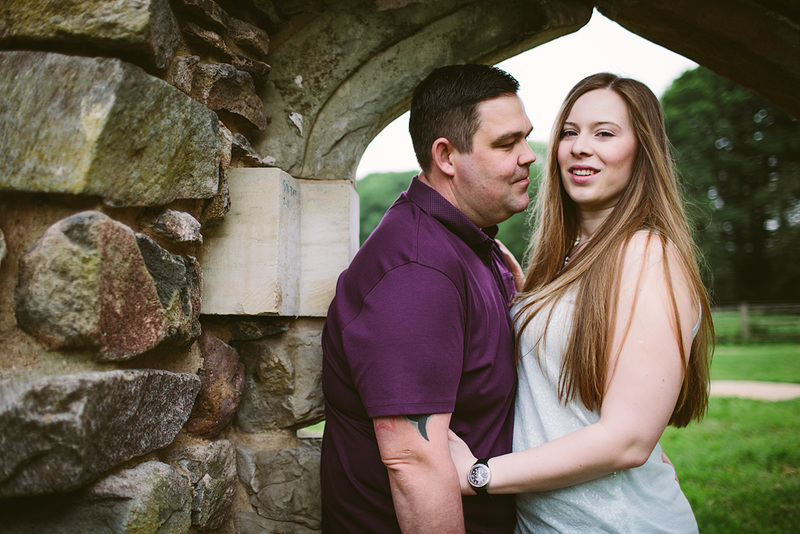 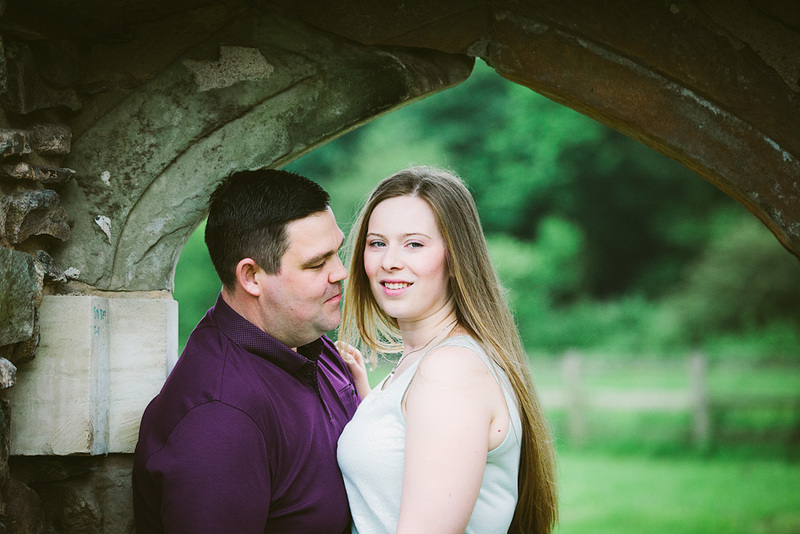 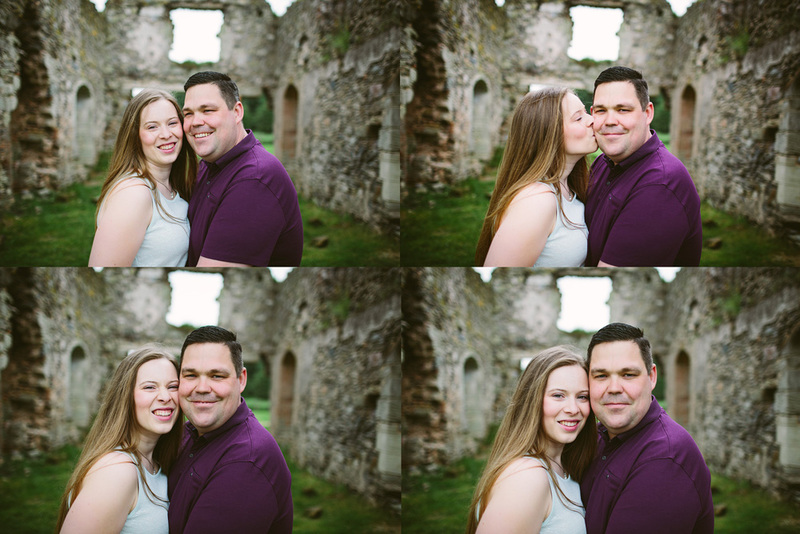 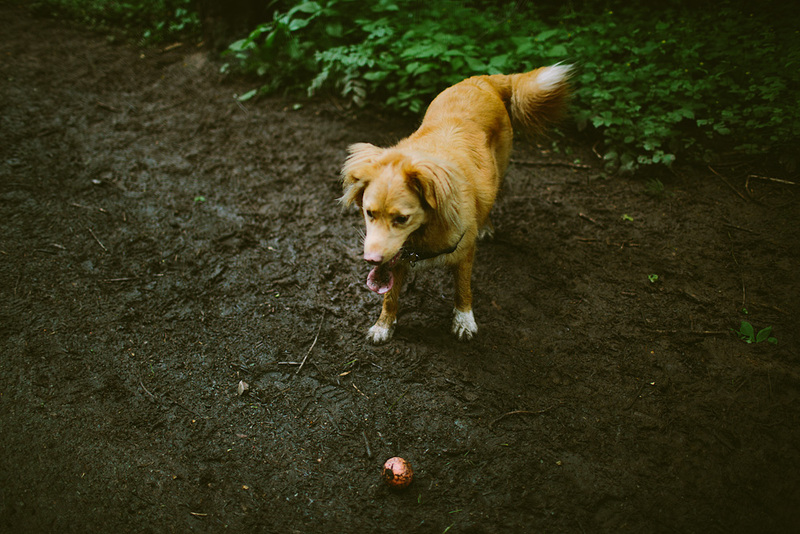 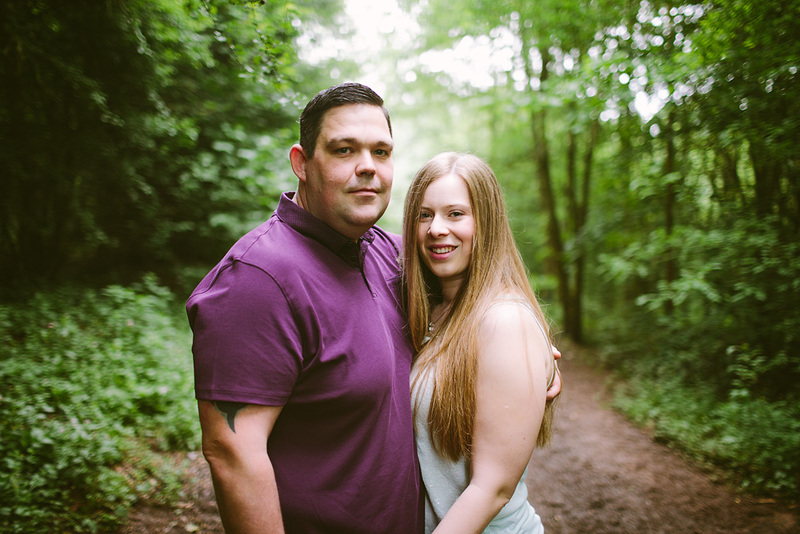 I recently met up with Charlotte and Martin who's wedding i'll be shooting towards the end of June. 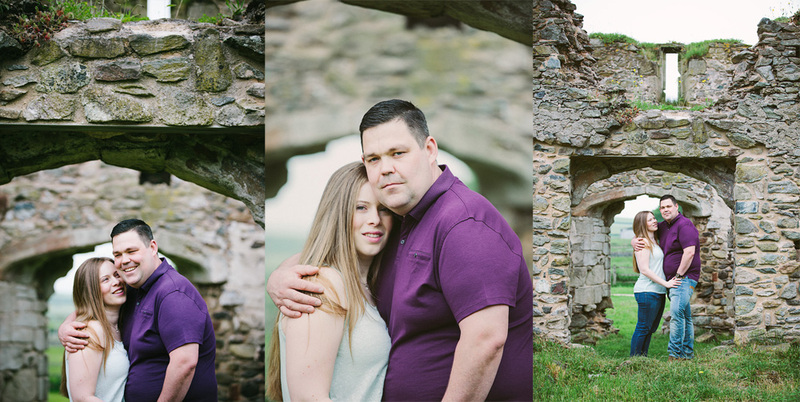 We had a great time catching up and wandering around the Grace Dieu Ruins, its allegedly haunted by a mythical ghost called the white lady (we didn't get to see her...) We did have a tag along though, a friendly dog who eventually found his owner. 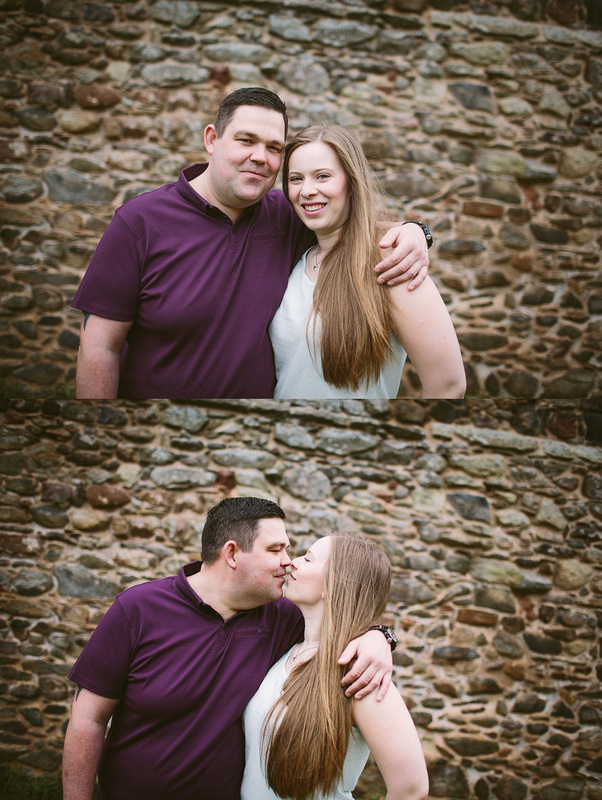 Heres a few photographs from the visit.